As preferences in the consumer marketplace continue to evolve, all industries are seeing a tectonic shift in the way that they use and embrace technology. As we finally leave 2017 behind and begin to look forward to the future and 2018, it's a good time to start considering the print market trends that we're likely to see in the years ahead. In today's article, we'll be looking at just some of the changes in the printing market, and how you might expect your printed promotional materials to change throughout 2018. These days, as sustainability continues to be a hot topic for many rising companies, fewer brands will be willing to offset printing costs by accepting environmentally unfriendly options for their promotional materials. If you want to stay competitive in the current marketplace, then you need to show your customers that you care, and that means using the right resources at the right times. 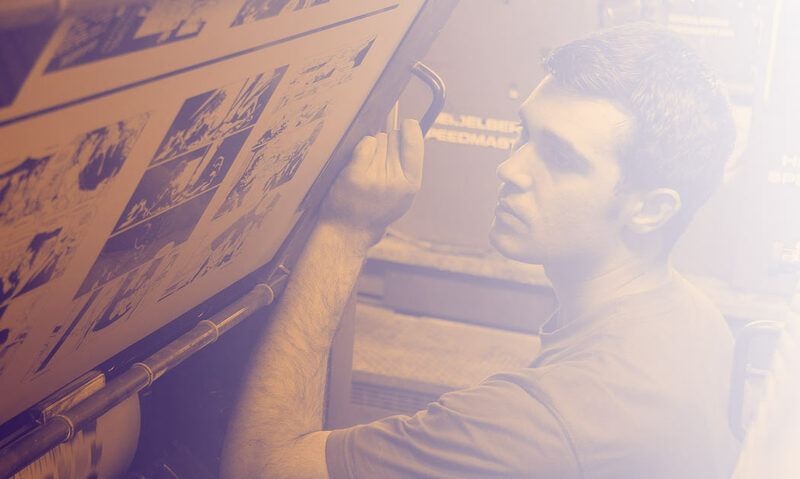 By switching to digital printing processes, you can achieve greater efficiency, use fewer resources, and make sure that you keep your waste to a minimum. You could even consider using longer-lasting printing strategies so that you don't need to replace materials as often. Another trend that we're bound to see more of in 2018, is the rise of digital transformation in the printing industry. Digital has lead the way for the print sector for some time now, but new technologies and software are emerging on the market at almost a consistent pace. The most valuable customers will be looking for ways that they can tap into all the benefits of digital printing trends to improve turn-around times on big projects and keep inconsistency to a minimum.